Rachel Sussman spoke in our Seminars About Long-term Thinking (SALT) series in 02010 when she was about halfway into her project to document the world’s oldest living things. She traveled the world to learn about and photograph organisms that have lived 2000 years or more. This year she published her book The Oldest Living Things in the World and it is now on the New York Times Best Seller list. June 02014 Long Now welcomes Rachel back to San Francisco for two very special events. 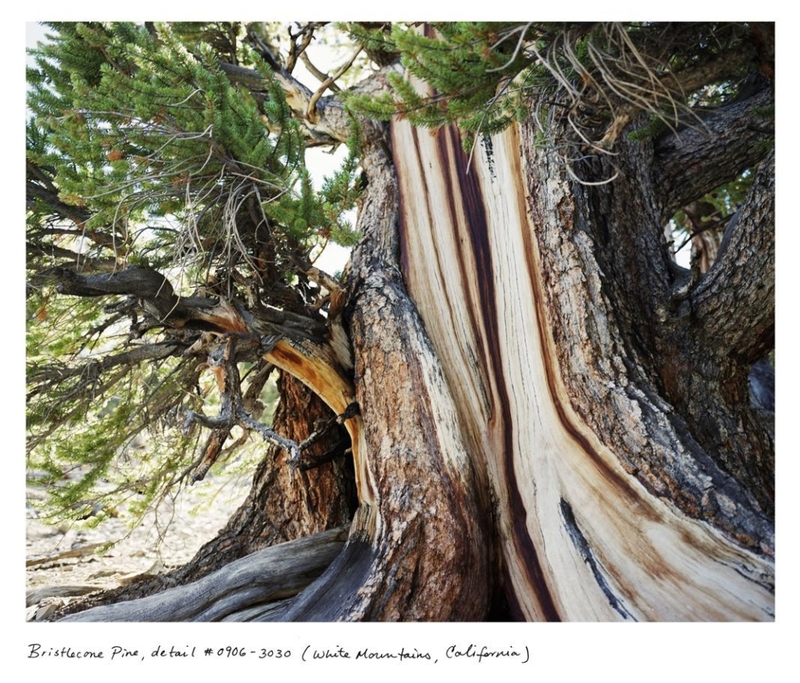 June 12th, 02014 come see Rachel and fellow photographer Mario Del Curto with Corey Keller (SFMOMA) discussing photography and the natural world: Nature as Image. Long Now is proud to partner to bring this event to swissnex in downtown San Francisco. More information and tickets. On June 13th Rachel appears at The Interval, Long Now’s new venue at Fort Mason, to talk about her book and the decade-long experience of creating it. This will be the second in a new series of small salon-style talks at Long Now’s new home. Tickets are now on sale. Longevity means continuity. Long-lived people connect generations for us. 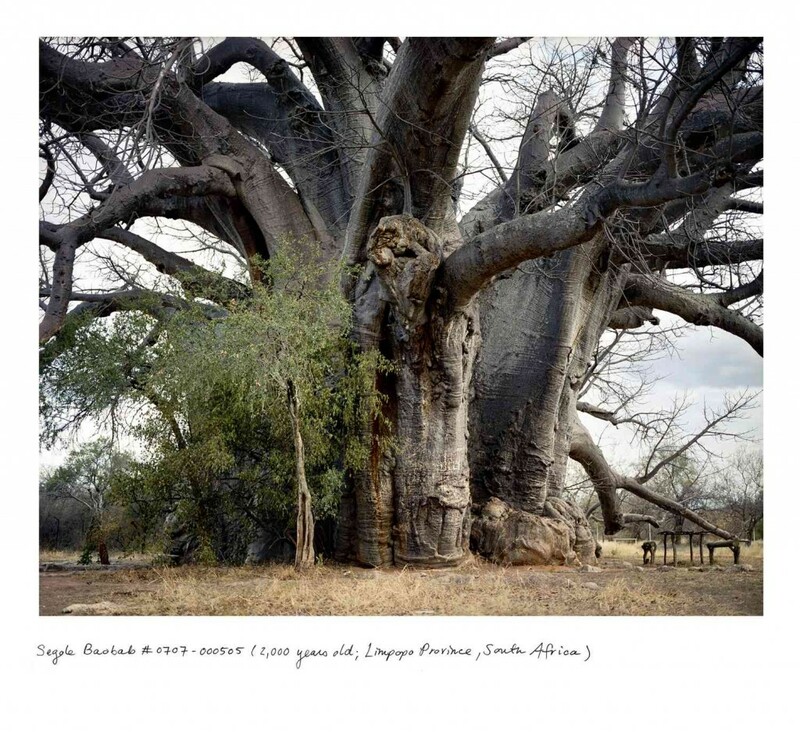 Really long-lived organisms, like the ones Sussman has magnificently collected photographically, connect millennia. They put all of human history in living context. And as Sussman shows, they are everywhere on Earth. This book embodies the Long Now and the Big Here. Rachel Sussman’s photographs and writing have been featured in The New York Times, Wall Street Journal, Guardian, and NPR’s Picture Show. She has spoken on the TED main stage and is a MacDowell Colony and NYFA Fellow, as well as a trained member of Al Gore’s Climate Reality Leadership Corps. Her work has been exhibited in museums and galleries in the US and Europe, and acquired for museum, university, corporate, and private collections.